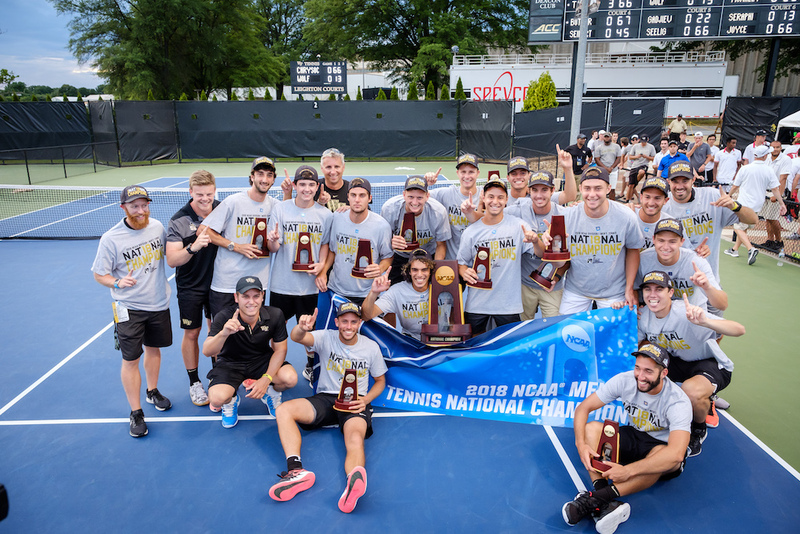 During an eight-day stretch in May, Wake Forest student-athletes made history, capturing the school’s first national championships in women’s golf and men’s tennis. Jennifer Kupcho (’19) won the women’s golf individual title at Karsten Creek Golf Club in Oklahoma. 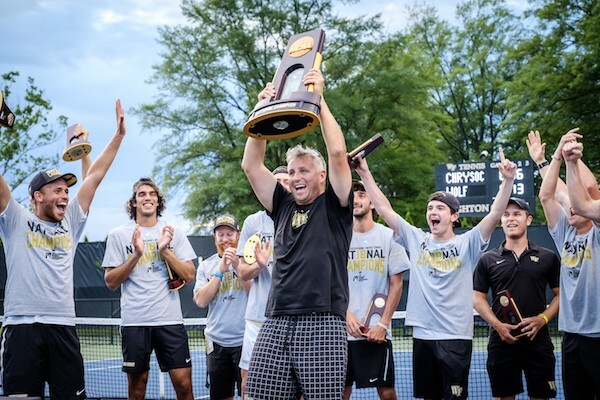 The men’s tennis team, ranked No. 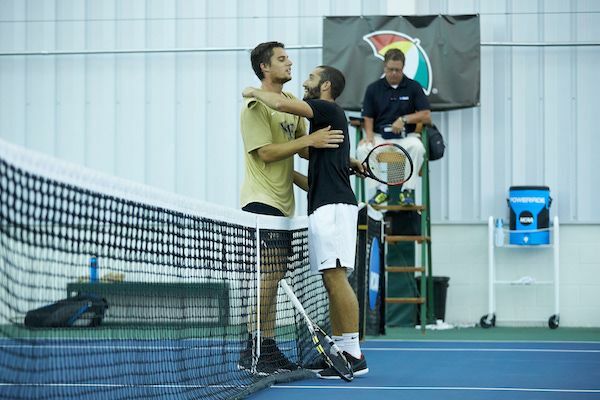 1 throughout the year, defeated Ohio State to win the NCAA tennis championship at the Wake Forest Tennis Complex. 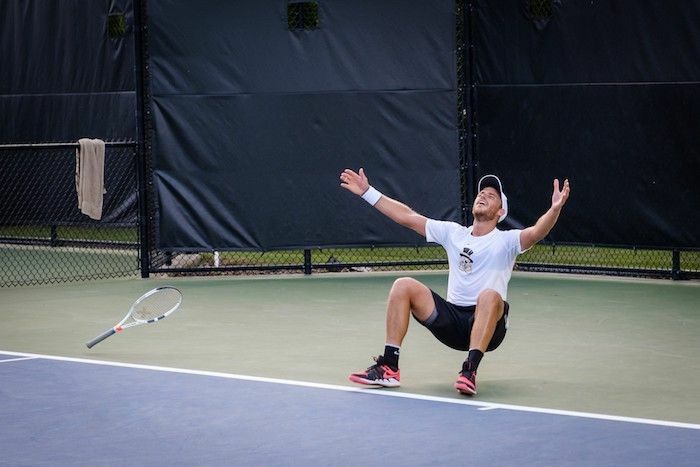 In the all-Wake final for the singles title, Petros Chrysochos (’19) defeated his teammate, Borna Gojo (’20), to win the singles championship. Chrysochos was named ACC Scholar-Athlete of the Year. 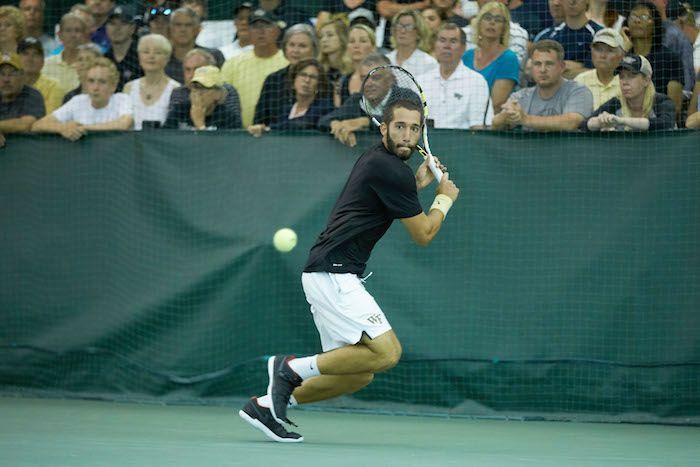 Wake Forest Magazine spoke with the golf and tennis champs, who revealed their secrets to success. Caroline Stetler (’03) is a writer and grant consultant in Miami. She previously worked at Golf Digest and the Investigative Reporting Workshop.